Onyx Valves – W.T. Maye, Inc.
For more information on all of our Onyx products Contact Us Today! 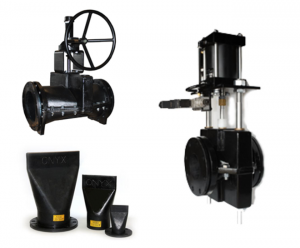 Onyx Valve Company is a leading manufacturer of pinch valves, check valves, and pressure sensor rings. All of their products and materials are manufactured and assembled right here in America. Onyx is backed by 20 years of experience in the flow control industry, and pride themselves on the durability and longevity of their products. 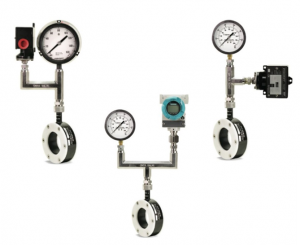 They can design a flow control solution for you. To learn more about our Onyx products Contact Us Directly.